The murals are socialist by nature and are a people’s document of the sectarian and ideological conflicts that have afflicted the province since 1968. Your clients can wander through the murals or enjoy a tour with Tom Kelly, Kevin Hasson and William Kelly who created the 12 murals, for a truly unique and engaging experience to gain a deeper insight into the troubled history of our land. 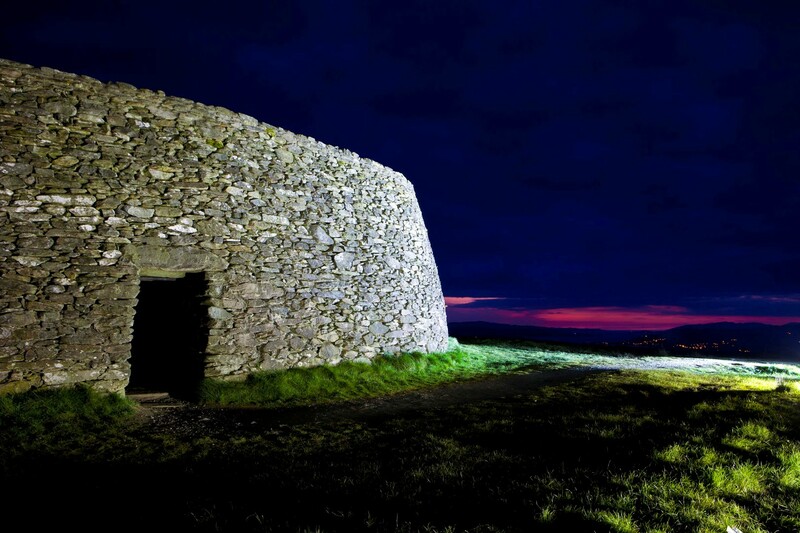 The Stone Fort of Grianán of Aileach sits on a hilltop 20 minutes from Derry city. The fort can be dated back to 1700BC and gives visitors breathtaking views over Lough Foyle, Lough Swilly and the entire peninsula. A windy and exposed place, Grianán has been a silent witness to the history of Ireland for centuries. Seamus Heaney is one of the most decorated poets of the 20th century and won the Nobel Prize for Literature in 1995. His memorial centre is at the heart of the area where he spent his formative years and to which he returned often, both physically and as a rich source of inspiration for his poetry. 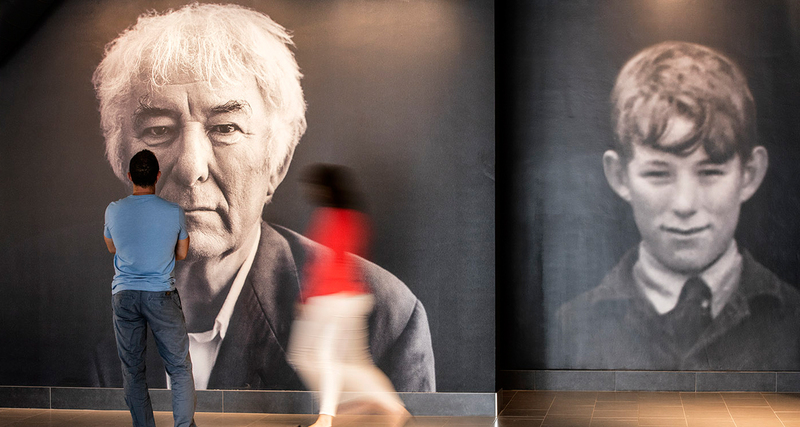 At the centre, your clients can explore his roots, listen to recordings of Seamus sharing his poetry, hear from the people who inspired him, see an interpretation of his famous study, and find out how he became one of the most celebrated poets of our age.